Great Price but not very strong for the UK weather and only shower proof. Great Value for money.Strong and 100% waterproof. Excellent Quality. Strong yet light weight. 100% Waterproof. Super Strong Frame, a favorite for Market Traders. 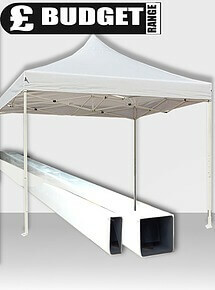 Why Choose Rock Awnings For All Your Pop Up Gazebo Needs? Rock Awnings has been established since 2006 and with more than 10 years trading in pop up gazebos, awnings, printed flags, weights and anchor kits and more we have become one of the UK’s #1 gazebo specialists. Shop our pop up gazebo sale today. 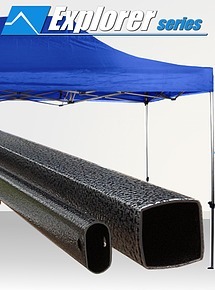 With huge savings to be made across our entire range of pop up gazebos, waterproof gazebos, printed gazebos, and heavy duty gazebos we have on sale. 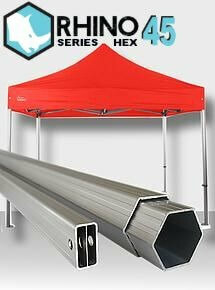 Our prices for our budget series pop up gazebo start from just £49 and you can save as much as 50% on your next order. Let our experts advise you on the best ways to choose a pop up gazebo and what to look out for when comparing frames and fabric to make sure you’re not only getting the best deal on your gazebo but also buying right the first time. The reason why Rock Awnings has so many satisfied repeat customers is because of our attention to detail and customer service. 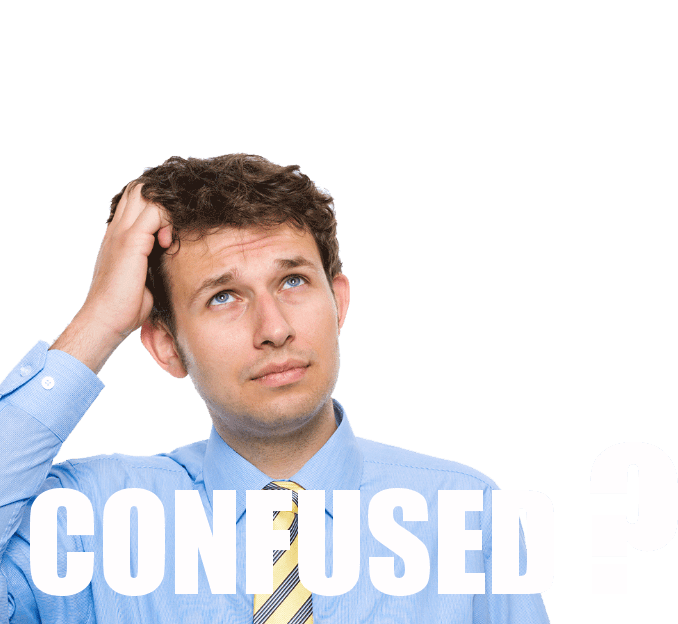 If you require more help and assistance when choosing a pop up gazebo contact our team today. 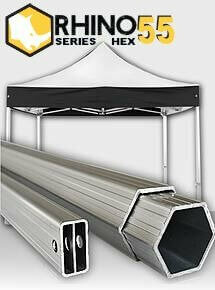 Here are Rock Awnings, we are constantly checking the internet to make sure we bring you not only the very best pop up gazebo prices but also high quality and an excellent service to match. The savings we have been able to make to some customers is not just a few pounds here and there but hundreds of pounds for a similar pop up gazebo model on other websites and search engines. 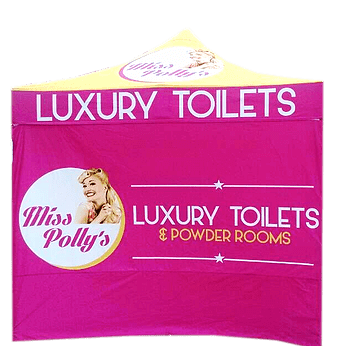 With our fully customizable printing options, whether it is just a valance print or all over printing we can help with all your printed gazebo needs just call Rock Awnings today on 01254 691 127. New for 2017, our fully removable printed valance wrap offers a great alternative to printing directly on the roof. Great if you need a semi permanent branding option. With our printed valance wrap prices from only £99, it offers great value for money.